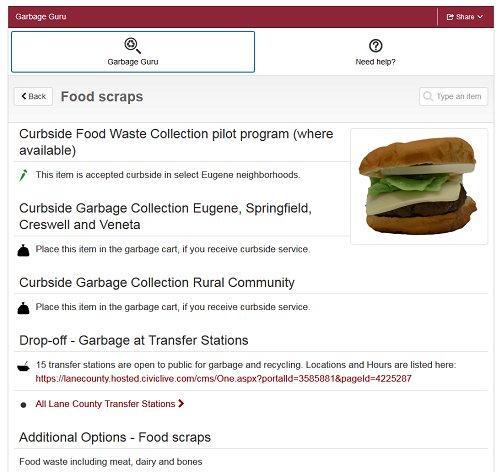 Lane County has released a new online tool called the Garbage Guru. 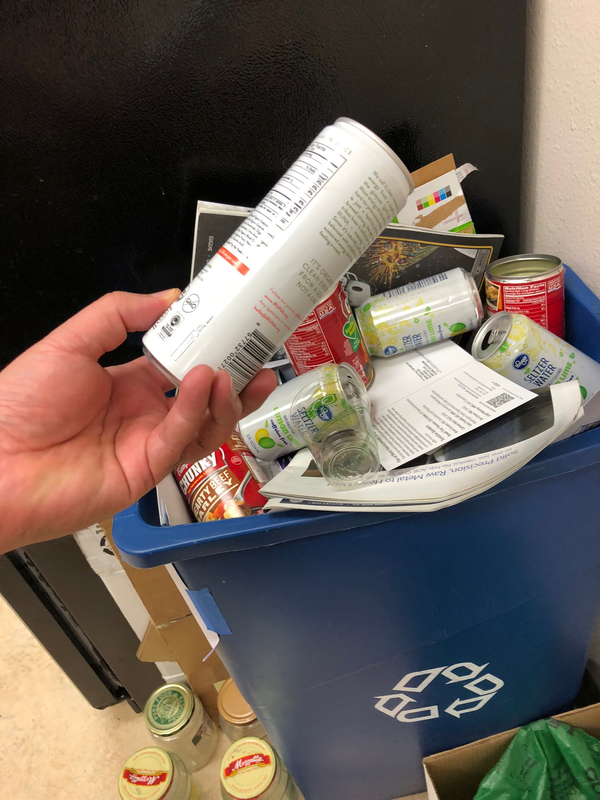 The search engine is designed to help residents understand if items are truly recyclable, therefore reducing the “wishful recycling” that has led to China restricting what materials it takes from the Pacific Northwest. Sometimes it's hard to know what's destined for the recycling bin and what's destined for the landfill. A screen capture of the Garbage Guru shows an inquiry about food scraps. 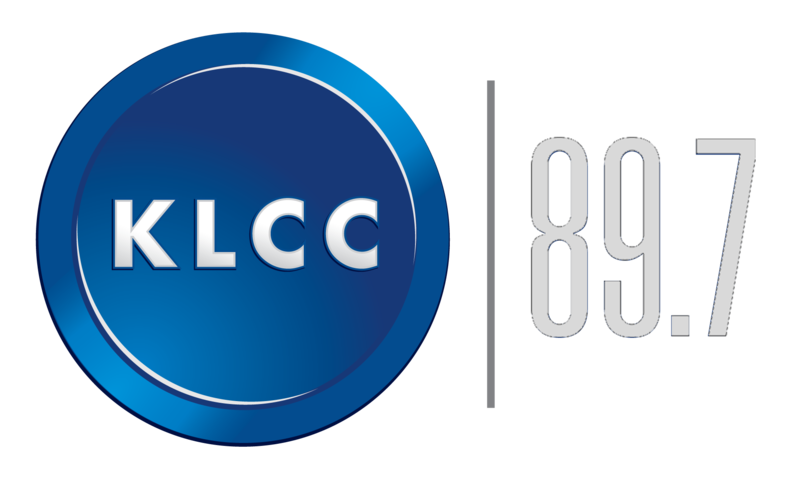 The Garbage Guru allows users to search an online database that will recommend where the item should be disposed of, be it curbside garbage, curbside recycling or another location.